In which we learn that healthy eating can be bad for your health. 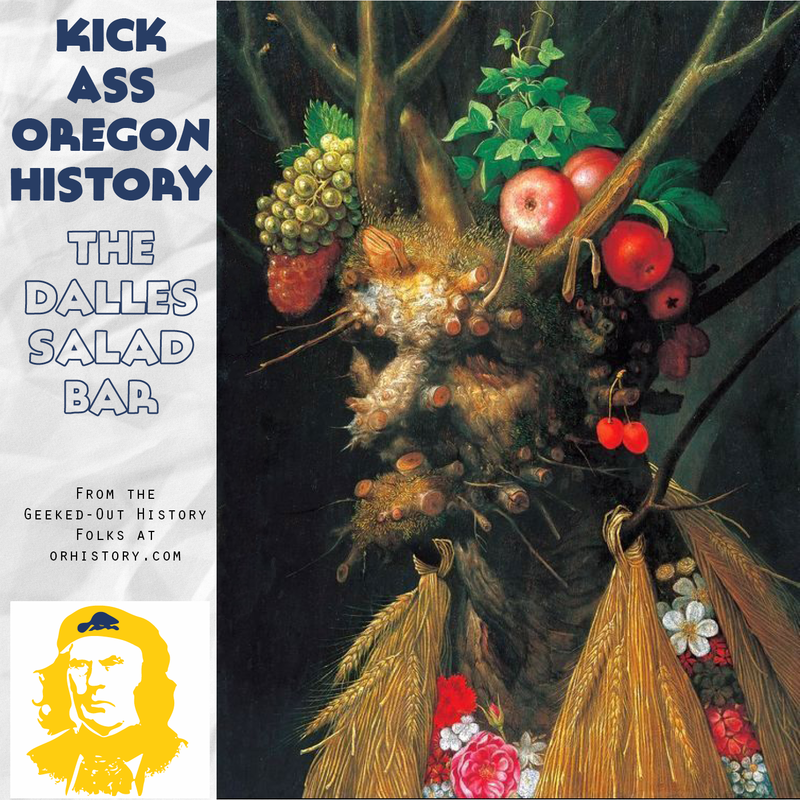 A big thank you to Les Zaitz, The Dalles Mayor Stephen Lawrence, Dave Lutgins of Dave’s Hometown Pizza, Dave of Dave Knows Portland and Brock from The Sprocket Podacst. Here is the link to Les Zaitz’s fantastic revisit of the Rajneeshis (The Oregonian). Here is 99% Invisible’s podcast on Rajneeshpuram. And Oregon Experience (OPB) did a good one too. Here is a pdf of Zorba the Buddah – Rajneesh Cookbook [ Rajneeshpuram, Oregon: Rajneesh Ne0-Sannyas International Commune Pub. 1984].